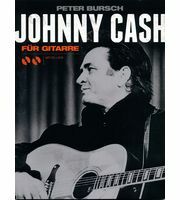 Thomann is a major dealer of Bosworth and we have all the important models at fantastically low prices in our selection. 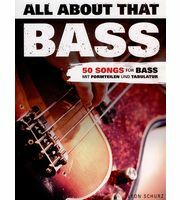 If you would like to see a list of all products from Bosworth, then please click here. 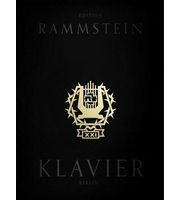 the company is situated in Berlin, D.
The brand Bosworth belongs to the Music Sales Limited concern as well as the brands Wise Publications, Schirmer, Chester, Novello, Wilhelm Hansen, J. Curwen, Union Musicales Ediciones, Editions Musicales Francaises, Omnibus Press, Lick Library and of course Music Sales. 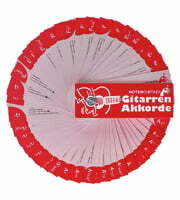 We currently list 126 Bosworth products 123 of them are available for immediate dispatch . 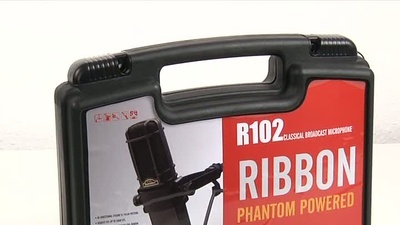 Bosworth products have been a part of our range for 22 year(s). 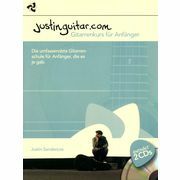 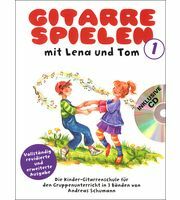 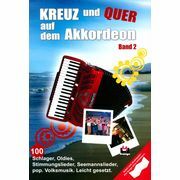 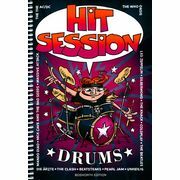 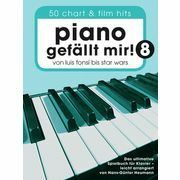 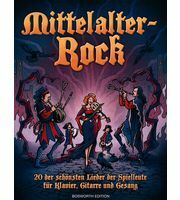 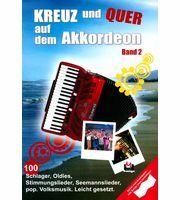 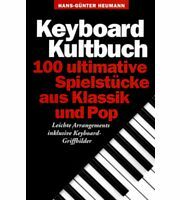 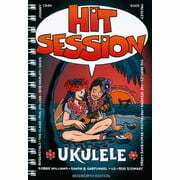 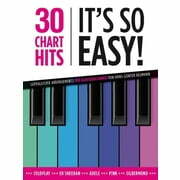 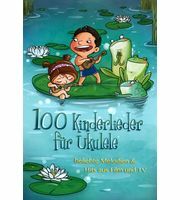 From a total of 126 products 33 products are top sellers at Thomann amongst others in the following categories Ukulele Songbooks, Filmscore Songbooks, Drum Tutors, Acoustic Guitar Schools, Tab Accessories, Drums & Percussion Songbooks and Keyboard Schools. 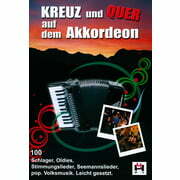 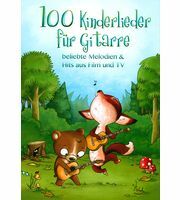 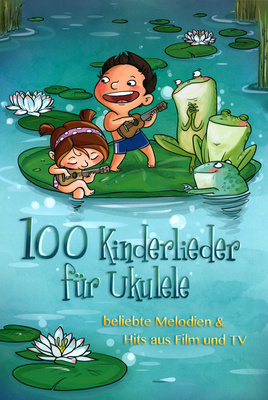 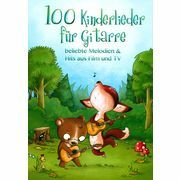 The current top seller amongst Bosworth products is the following item Bosworth 100 Kinderlieder for Ukulele. 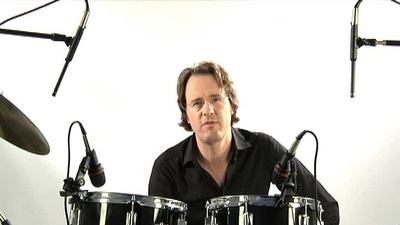 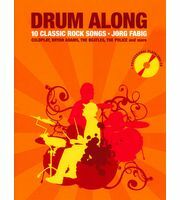 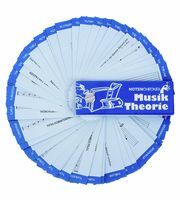 This one here Bosworth Tom Hapke Drums Easy Vol.1 is very popular as well, we have sold more than 1.000 pieces already.